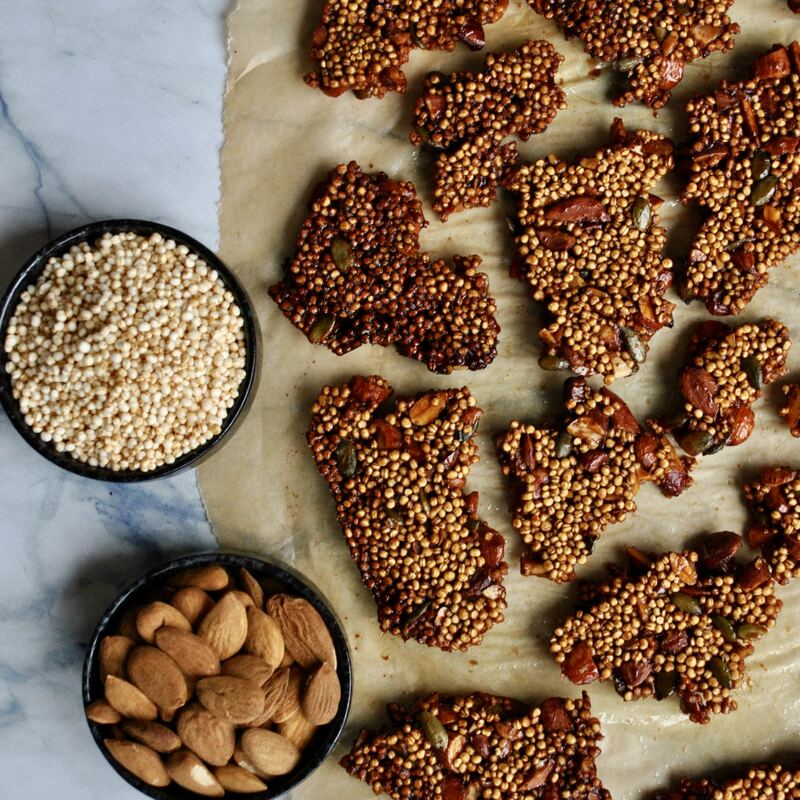 This sweet, nutty brittle is so simple to make, and calls for just 7 ingredients and less than half an hour. It’s sweetened naturally so is free from refined sugar, as well as dairy and gluten like all my recipes. 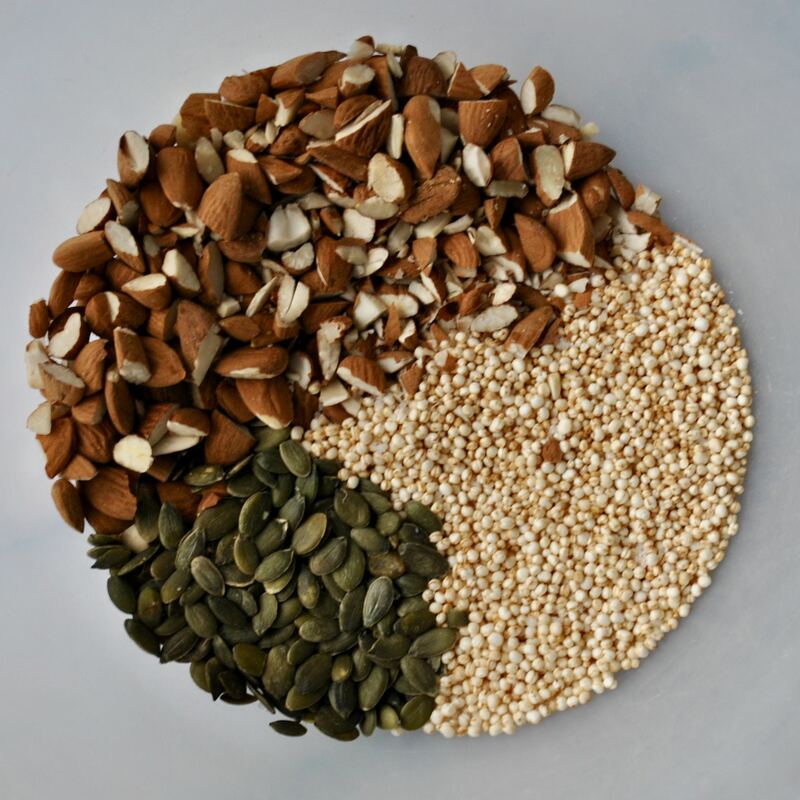 Packed with fibre, protein and essential healthy fats (the good kind! 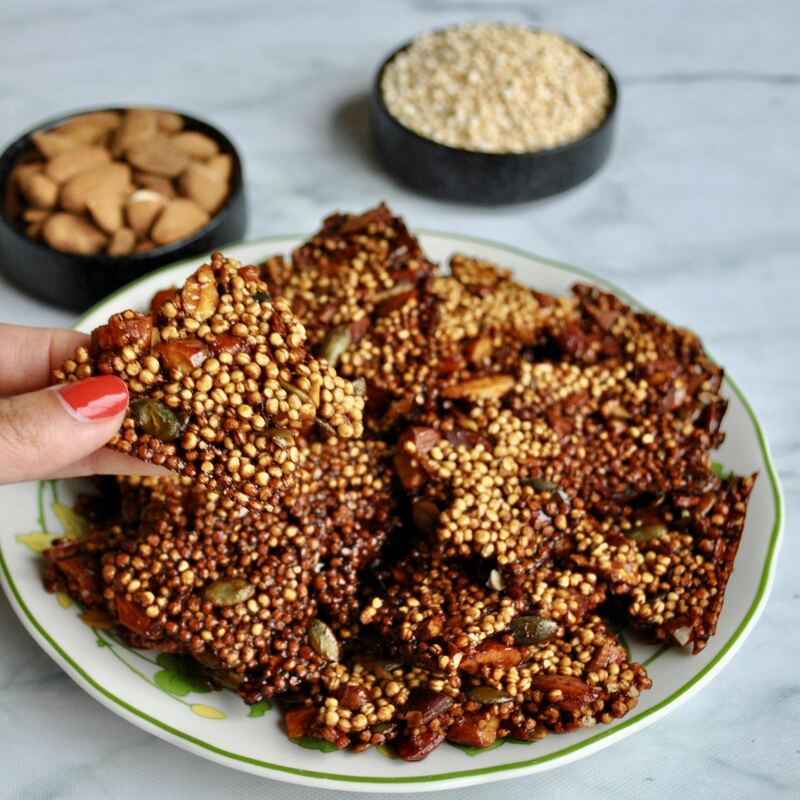 ), this is the perfect wholesome afternoon snack to keep on hand for when the 4pm slump hits, or even to munch on as a nutritious dessert! Try serving these crackers alongside savoury dips – such as guacamole, classic hummus, roasted red pepper hummus, Greek fava bean dip or Baba Ganoush (smoky aubergine dip). I’d highly recommend adding in a tablespoon of Homemade Za’atar or your favourite blend of herbs. 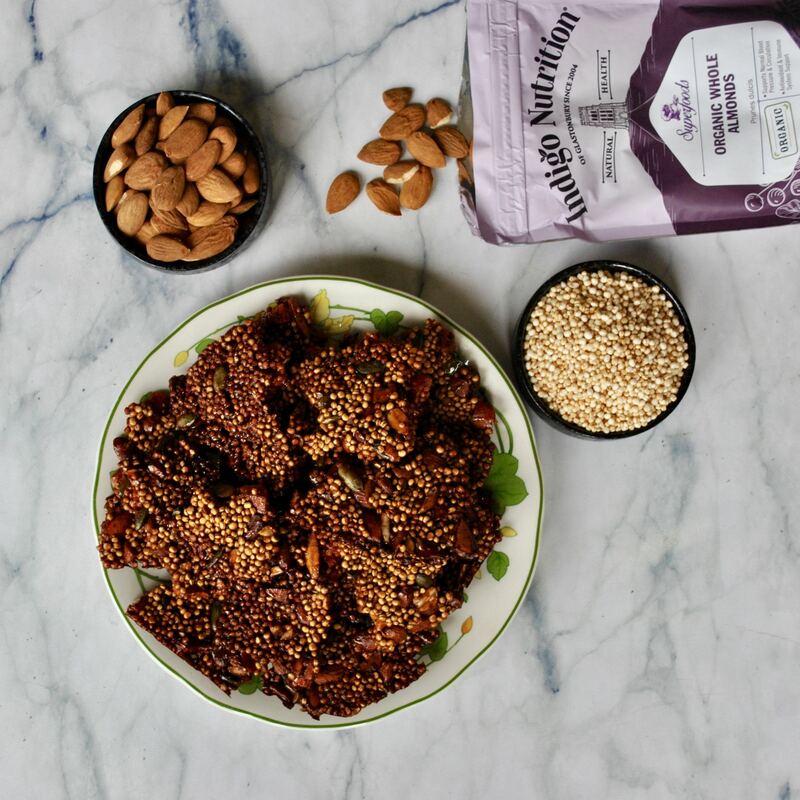 For more healthy snack ideas, check out my No-Bake Granola Bars, Macadamia Energy Balls or Super Seed Energy Bars! 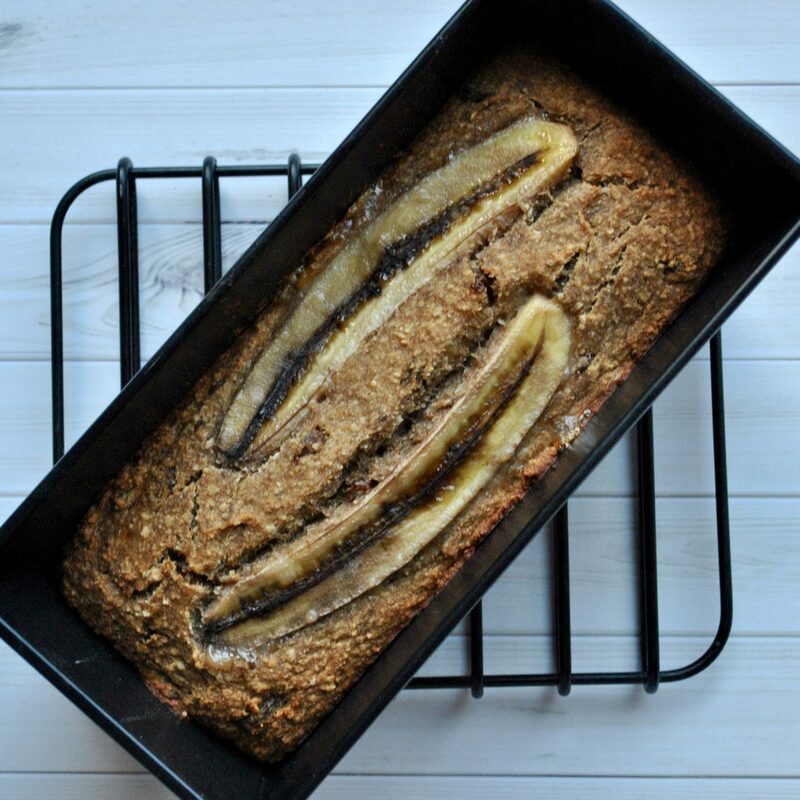 This recipe was developed in collaboration with Indigo Herbs and all ingredients are sourced from them. 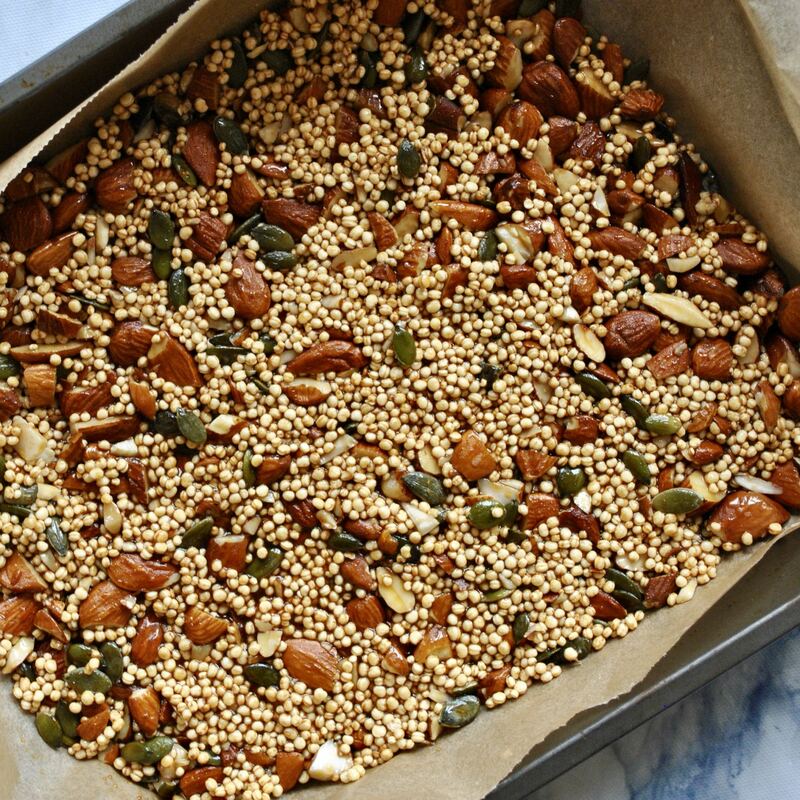 In a large mixing bowl, stir together the quinoa, almonds, pumpkin seeds, salt and herbs.